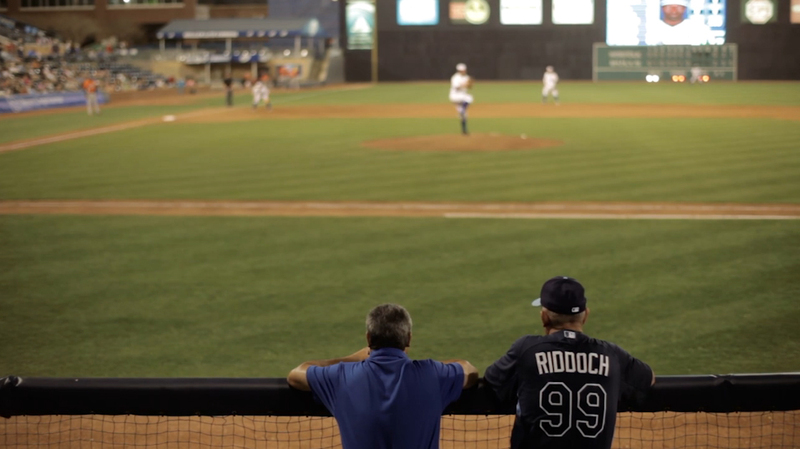 Leaving Traces follows the artists of Bull City Summer - including renowned photographers Alec Soth, Hiroshi Watanabe, Hank Willis Thomas, Kate Joyce, Frank Hunter, Leah Sobsey, and Alex Harris, and writer Adam Sobsey - as they confront the challenges of finding something new in a baseball park. Meet the filmmaker Ivan Weiss and the project director Sam Stephenson. Learn how the film project came together and how they created, made, and marketed a full-length documentary.